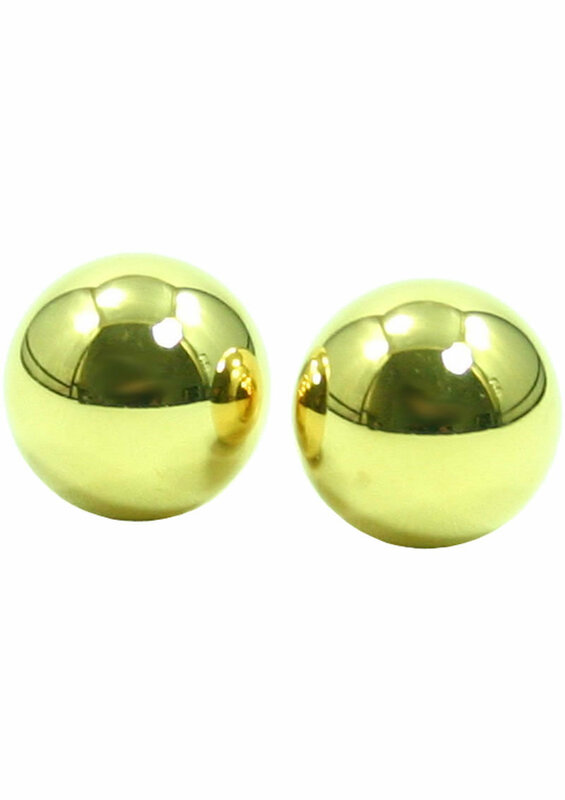 These gold plated metal balls when inserted, will provide intense sensations for as long as you like. Smaller then advertised. 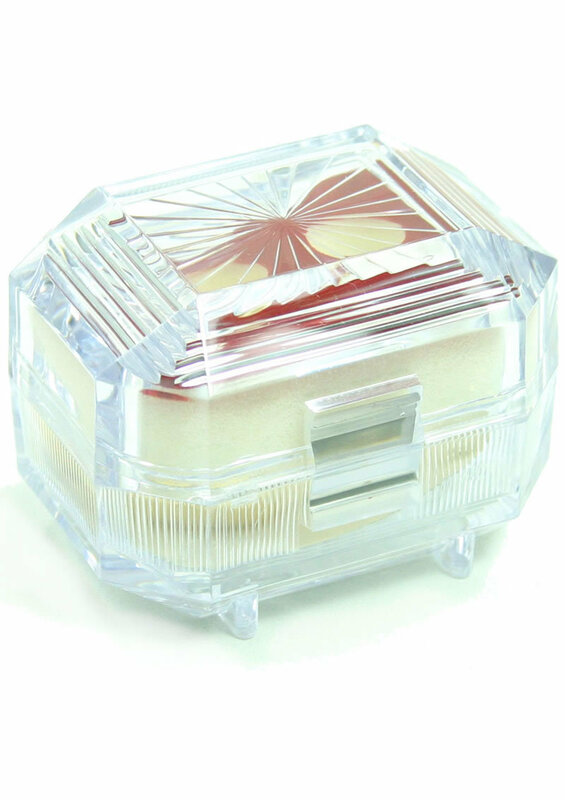 Case broke once opened. Cheap quality.